Johnny Pool offering general maintenance of residential and commercial pools in the greater Myrtle Beach, SC area. 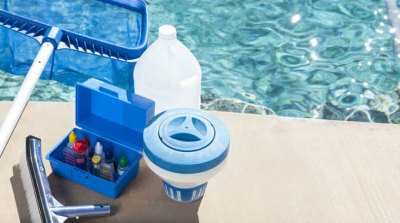 Fully licensed and SCDHEC compliant for commercial pool service. Count on Johnny Pool for concrete and vinyl renovations. Service to pumps, filters, salt-water chlorination systems, and leak detection. Count on Johnny Pool for vinyl and concrete renovations. 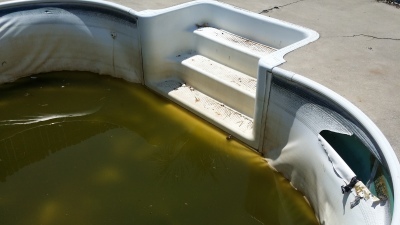 Major repairs such as, pump systems, filter replacement, salt water chlorination systems as well as leak detection.